ALPINE ABRAZO SUMMER & WINTER edition!! 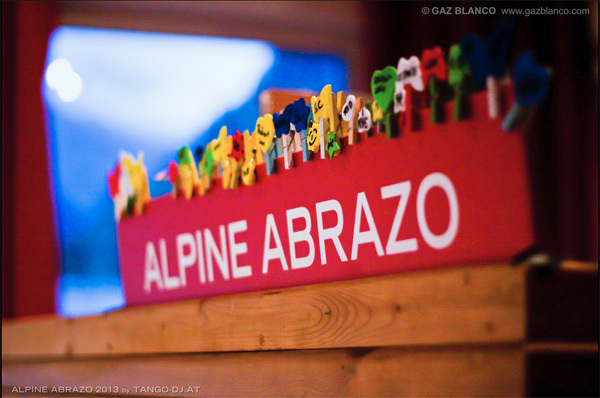 In this month's newsletter please find save the date information for upcoming ALPINE ABRAZO events as well as an Survey for your preferred dates. As well as information about several new and very interesting CD releases. Sondor published a new Miguel Villasboas CD, and Akihito Baba his three new CTA 2013 October releases including a "¡50 ANIVERSARIO DEL CLUB TANGO ARGENTINO" CD edition! And now the WINTER NEWS! Lots of people asked us to organize an Alpine Abrazo event during winter as this small mountain village Mallnitz in the middle of the National Park Hohe Tauern offers a lovely romantic winter athmosphere and plenty of special winter options. There is one of the highest situated skiing resorts in Southern Austria with 100% snow garantee and 1300m altitutde difference descent, snow rafting, snowshoe trekking and winter hiking, cross-country skiing, sledging, sledge rides with horses, ice skating rink and curling,..
We are currently trying to figure out if a WINTER EDITION 2014 would be possible. If so, it will take place 14. - 16. March 2014. Thx a lot for your interest and participation! Sondor released a brand new Miguel Villasboas CD featuring 24 so far unpublished recordings of Miguel Villasboas! There is some reverb on some recordings, but overall quality of the recordings is outstanding! Since we are in very good contact with Sondor for quite some time now, we are proud to be able to publish also additional recording date information not given on the CD cover. We want to thank Rafael (CEO Sondor) for his help with that! Available at TANGO-DJ.AT/Shop for 19,- EUR! Following brand new CTA releases are available at TANGO-DJ.AT/SHOP including high resolution cover scans and a sample tracks. 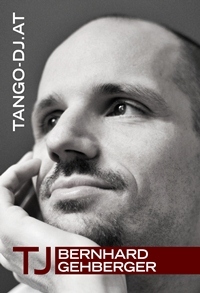 Please note that the CD CTA-1013 is the "¡50 ANIVERSARIO DEL CLUB TANGO ARGENTINO" edition!